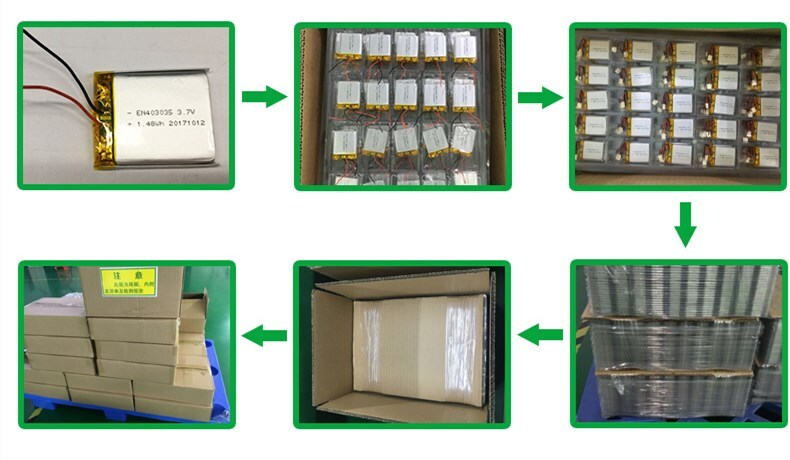 Advantages of Li-ion battery: Good Load Performance, Various Mechanical Dimensions, Low Impedance, Excellent Discharge Performance, Flexible Custom Design, High Energy Density and Capacity, Safe and reliable, No memory, Low Weight, Super slim Design, Customized Li-Po Battery. 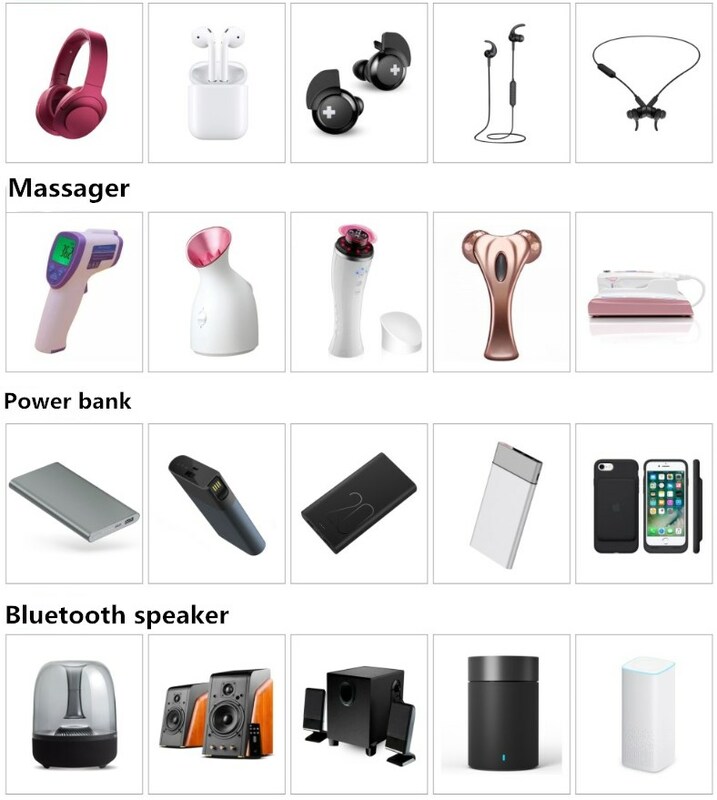 OEM/ODM Products are avaliable. Customer's logo or typical design can be shown in battery products based on mutual discussion. Looking for ideal 3.7V Rechargeable Lipo Battery 031230 Manufacturer & supplier ? We have a wide selection at great prices to help you get creative. All the Lipo Battery for GPS 85mA are quality guaranteed. We are China Origin Factory of Rechargeable Battery for GPS 031230. If you have any question, please feel free to contact us.